As the world becomes a Global Melting Pot of food, flavours, textures and tastes, it is important to expand your food vocabulary to understand not only the dishes that you want to try, but also make an attempt to pronounce them right. The correct way to pronounce it is ree-KOT-tah. It is a popular Italian white cheese made from unripened whey. It has a soft texture and a slightly sweet flavour. The correct way to pronounce it is span-uh-KOH-pee-tah. 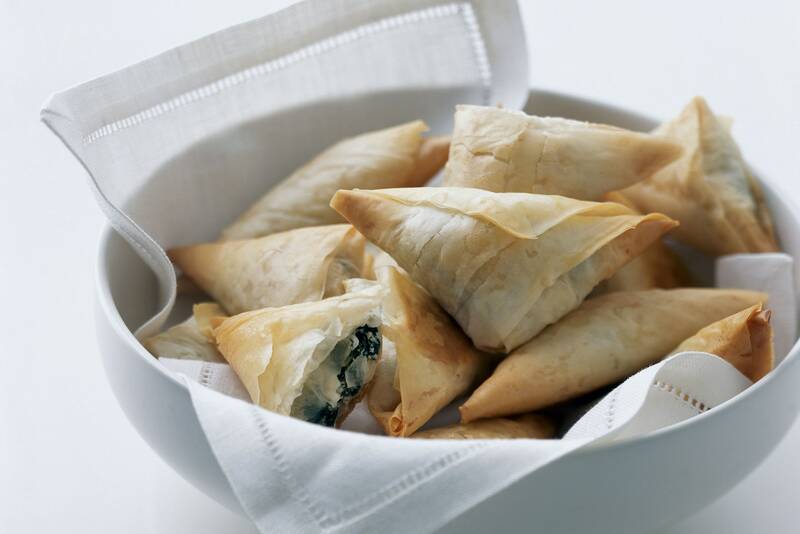 It is a type of Greek Pie made of a flaky phyllo dough, spinach, feta cheese, onions, eggs, and seasonings. It can be served as a simple casserole or as Triangles, Rolls or cigars. The correct way to pronounce it is tohr-TEE-yahs. 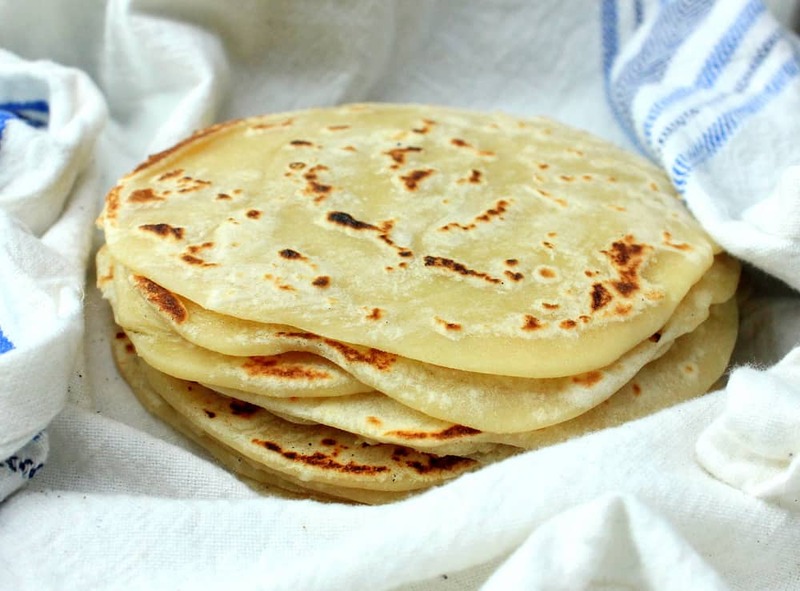 It is a flat unleavened bread staple in Mexico. It is generally used to prepare soft tacos or burritos. The correct way to pronounce it is ver-mi-CHE-lee. It is an Italian food which is a lot like spaghetti but a bit thicker in its diameter. 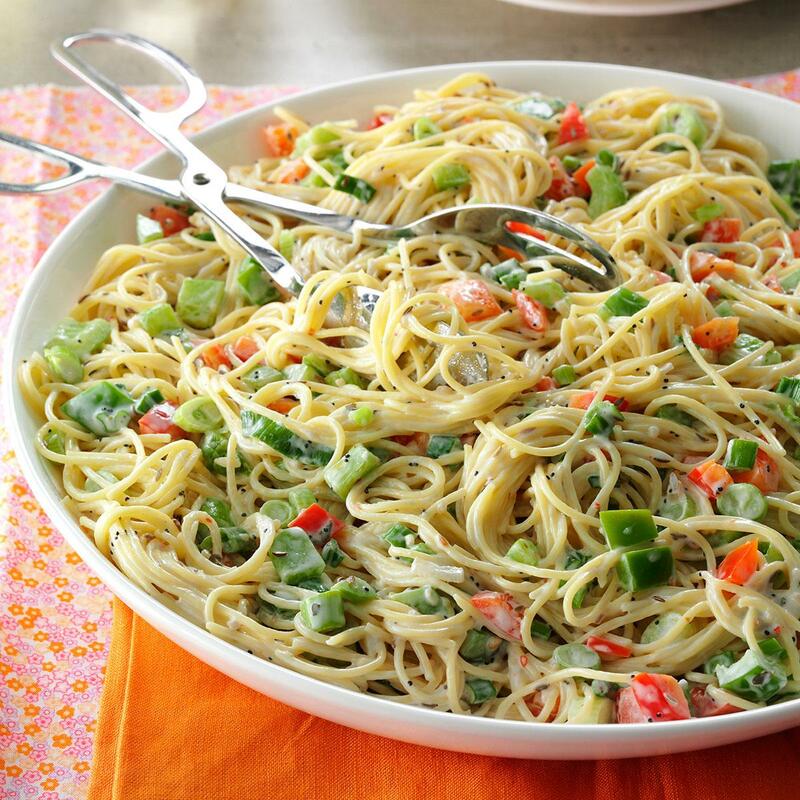 This dish is generally prepared with fresh vegetables like red peppers, green peppers and carrots. The correct way to pronounce it is broo-SKET-ah. It is one of the most famous appetizers in Italian Cuisine. It is easy to prepare and mainly consists of garlic bread topped with basil, cheese and vegetables such as tomatoes and onions. The correct way to pronounce it is Kroo-dee-TAY. It is a type of appetizer of sliced or whole raw, seasonal vegetables and is typically served along with vinaigrette or other dipping sauce. These include celery sticks, carrot sticks, cucumber sticks, bell pepper strips, broccoli, cauliflower, fennel, and asparagus Spears. It is a French delicacy consisting of cooked edible labd snail and is often served as an hors d’oeuvres. The correct way to pronounce it is NOO-get. It is a confection of nuts or fruit pieces in a sugar paste. It is generally made of almonds, walnuts or hazelnuts. Read Also: Why do we crave Junk Food? Alcohol Might Exist In Space And Here’s The Proof! Wanna see the most stickiest attractions of America, The Bubble Gum Walls? Did You Know About The Fascinating Snapchat Invention Story? Do You Know Which Is The Loneliest 5-Star Restaurant On Earth?